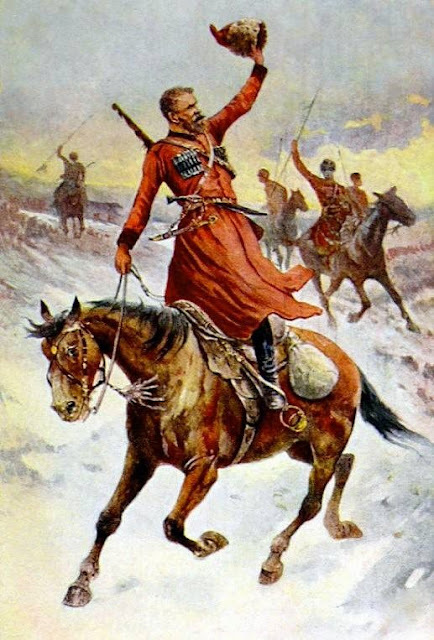 The Cossack Congress in America congratulates everyone with a happy new year! We wish everyone happiness, health, and success in 2016. 2015 has been one of the most successful and important years for the Cossack Congress in America. We celebrated our 5th year anniversary, united a new member, a Cossack Community from Colombia, South America, and had major success within the Educational Committee. We hope this success swings us forward like a pendulum into 2016 and allows us to pursue further goals in the future. We thank everyone who has played a key role in making this year successful, from certain Cossack Communities, to the very individuals who uphold the Cossack diaspora.